Lenox.com has got some great Cyber Monday deals going on today, 11/26/18 only. 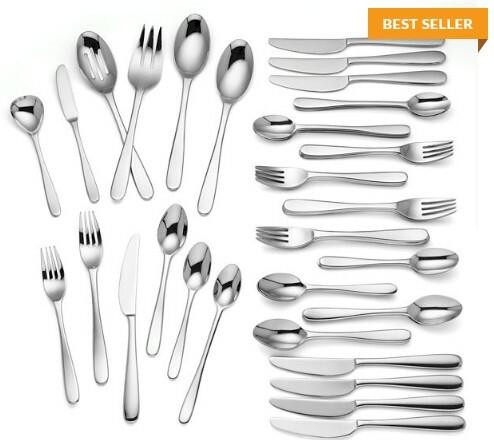 Get the 54-piece Lenox Haven 18/10 flatware set for $395.00 $99.95 $69.97 with free shipping with the CYBERMON promo code. 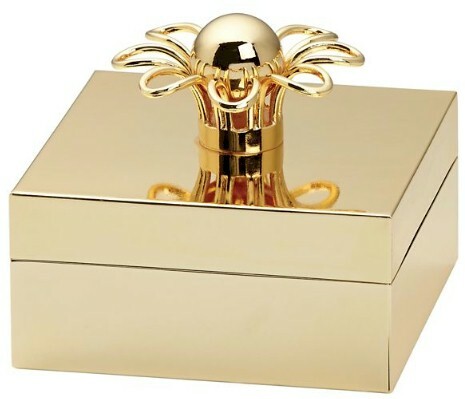 This kate spade new york Keaton Street Gold Jewelry Box is $40.00 $28.00 with free shipping with the CYBERMON promo code. This gorgeous 15" Lenox Golden Branch Fluted Vase is $125.00 $74.95 $52.47 with free shipping with the CYBERMON promo code. 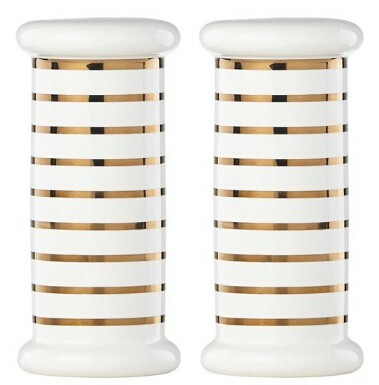 This kate spade new york Charles Lan Gold Stripe Salt & Pepper Set is $30.00 $21.00 with free shipping with the CYBERMON promo code. The CYBERMON promo code and free sitewide shipping is good today, 11/26/18 only.